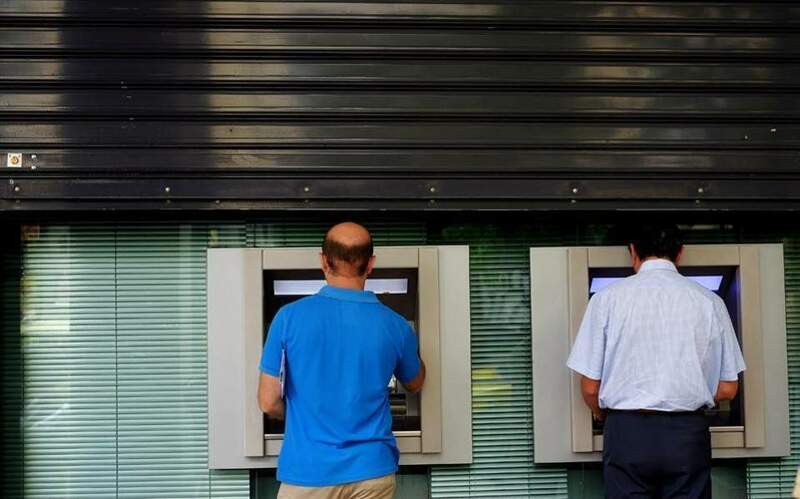 Greek private sector bank deposits rose in September for an eighth consecutive month, increasing by 139 million euros ($159.34 million), central bank data showed on Wednesday. 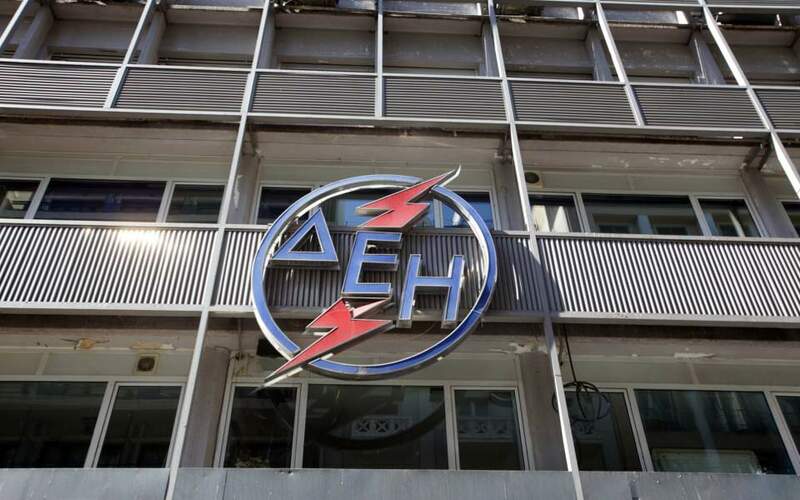 Businesses and household deposits rose to 131.71 billion euros from 131.57 billion in August, the Bank of data showed. 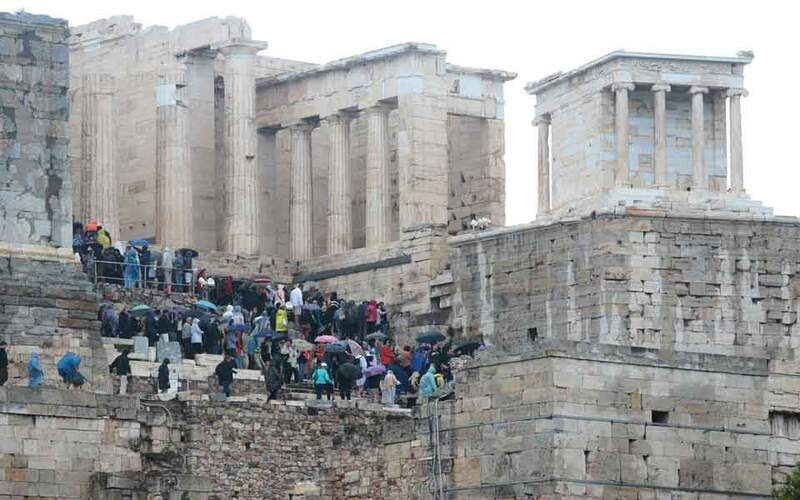 Greek banks have seen deposit inflows over the space of more than two years after the country clinched a third bailout to stay in the euro zone in July 2015. 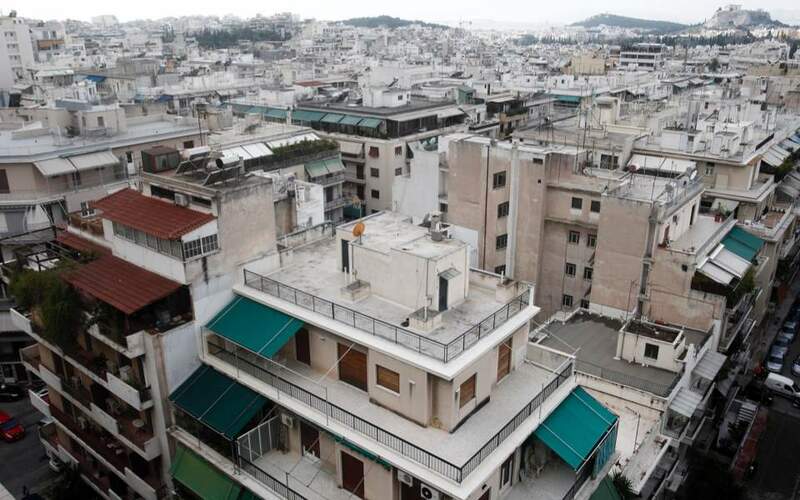 Athens exited its latest bailout in August and will rely on bond markets to refinance its debt. While the country’s banks still turn to central bank borrowing to plug their funding gaps, they have significantly reduced their exposure.